Former Tottenham captain Ledley King reflects on Spurs’ Champions League group consisting of Real Madrid, Borussia Dortmund and APOEL. Ledley King insists Tottenham’s players will believe they can beat Real Madrid after drawing the Spanish giants in the Champions League. Spurs were drawn in Group H alongside the current holders of the trophy, German side Borussia Dortmund and Apoel of Cyprus. 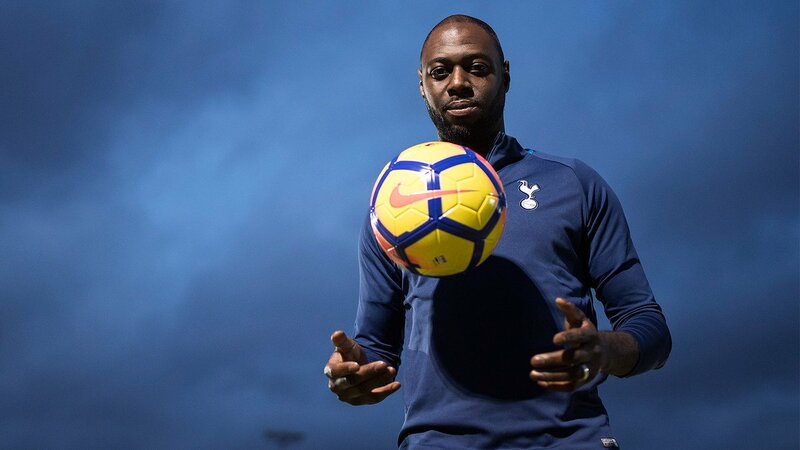 Ledley King acknowledged the fact that it is a tough group but said that is what you should be expecting when you are in the Champions League. “It’s a tough group, but that’s what you expect in the Champions League. As a player you’d be happy with Real Madrid and Borussia [Dortmund] – you want to play the toughest and the best games available,” King told BT Sport. King is also of the opinion that both Real Madrid and Borrusia Dortmund will be relishing the prospect of coming up against Spurs at the Wembley Stadium just as Spurs are excited to go and play at the Santiago Bernabeu and Signal Iduna Park respectively. Tottenham have faced Madrid on four occasions in Europe, drawing one and losing three of their previous meetings. Madrid are chasing a third successive Champions League title, after defeating Atletico Madrid and Juventus in the past two finals. Ledley King spent his entire career at Tottenham playing a total of 321 competitive games from 1999 to 2012 for the English team.